Pioneering over-the-top streaming provider Aereo has agreed to settle copyright disputes with broadcasters for pennies on the dollar, closing a chapter of what will be considered a brief (albeit very important) part of broadcast television history. As Bloomberg notes, broadcasters were collectively seeking more than $99 million to resolve copyright claims. Instead, they agreed to settle for just $950,000 – or less than a penny on the dollar. Broadcasters including ABC, CBS and Fox were well aware of the fact that they’d never see a judgment anywhere close to the $99 million they were seeking. The ultimate award was seeing Aereo go under which is exactly what happened. The disruptive Aereo filed for bankruptcy in November 2014 but not before putting up a valiant fight. Launched in March 2012 on a very limited basis, the company offered subscribers the ability to watch live, over-the-air television online by taking advantage of a loophole in the legal system. Predictably, this drew the ire of virtually every major network as they claimed Aereo didn’t have the necessary licensing rights to rebroadcast their content. In February, Aereo sold the majority of its assets at a bankruptcy auction. The company was expecting to bring in anywhere between $4 million to $31.2 million from the auction but at the end of the day, walked away with less than $2 million. 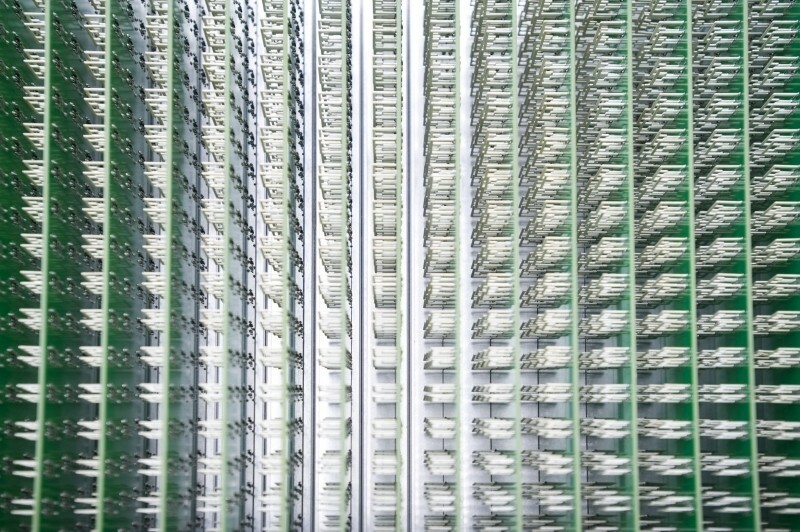 Aereo contends that broadcasters intentionally botched the auction. A hearing to approve the $950,000 settlement is set for May 7.